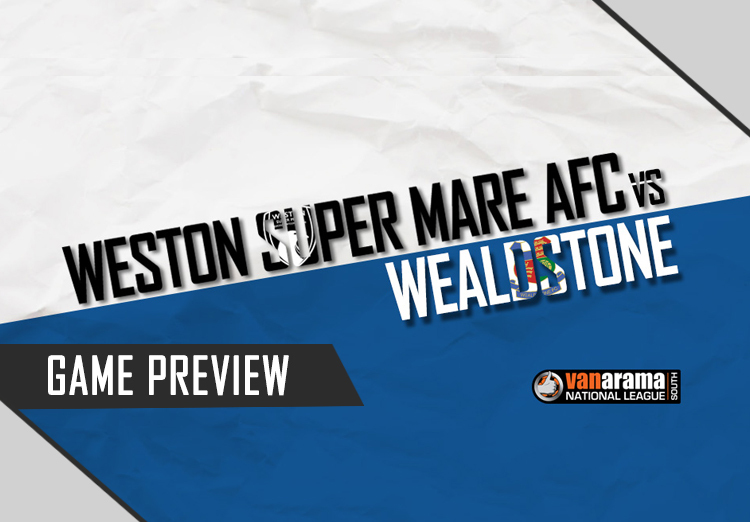 This Saturday, Weston welcome Wealdstone to the Woodspring Stadium. 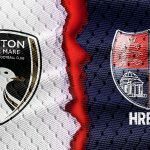 The Seagulls will be looking to get back to their winning ways after a narrow 3-2 loss to Dartford on Tuesday night, with Seagulls Head Coach Scott Bartlett also looking to get one over on his namesake, Gordon Bartlett. 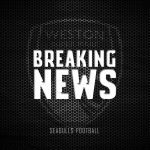 Weston currently sit 16th in the table and have the possibility to jump ahead of Truro should results favour them. In the last meeting between these two sides back in September, Wealdstone stole a 1-0 win over the Seagulls at Grosvenor Vale when Elliot Benyon, Wealdstone’s talisman and a prolific goalscorer at this level, slid home to take all the three points for the home team. 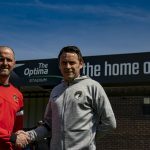 12th-placed Wealdstone have recently been out-of-sorts having taken just four points from the last twelve available. Wealdstone’s last League win came on Boxing Day, where they beat League leaders Maidenhead at Grosvenor Vale to record their only league win in the last month. 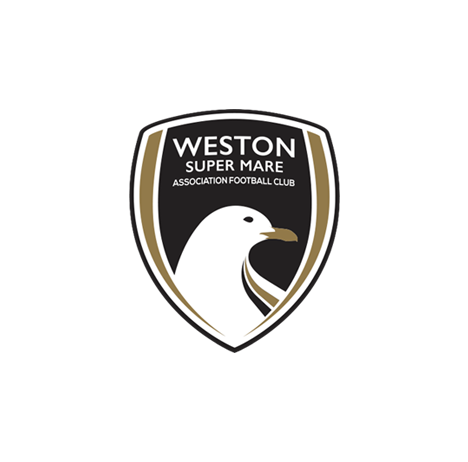 With Weston having been in recent good form and despite not winning 3 points on Tuesday night the team have been building momentum and are showing the desire and appetite to take on anyone in the League in their bid to climb the table.